I’ve been an avid coupon shopper for many years out of necessity and because it’s fun. Almost every day I am asked how I do it, how I find deals, and how do I keep it all straight. There’s a difference between wanting to save money with coupons and actually clipping them and using them. In fact, many people clip coupons from time to time. However, they often forget to use them. 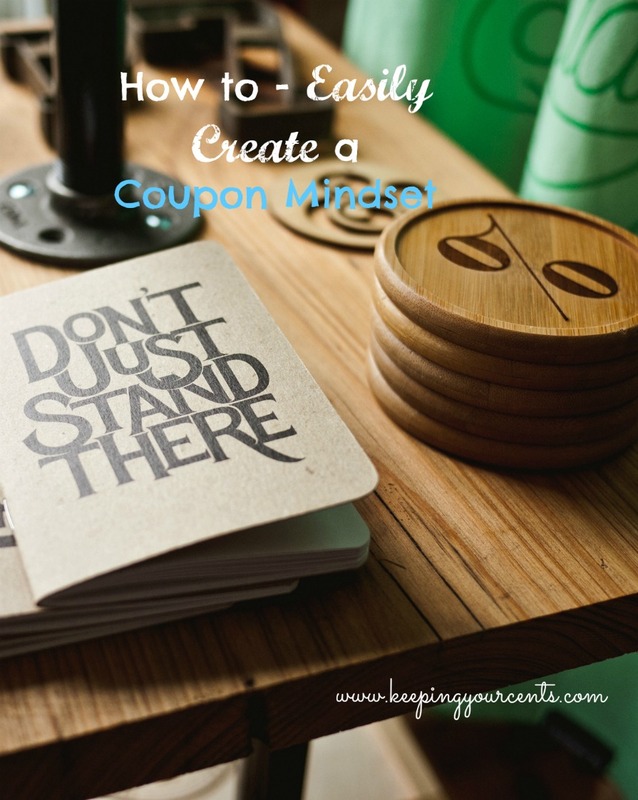 You can use those coupons, clip more coupons, and save more money with a couponing mindset. What Is a Coupon Mindset? One of the easiest ways to develop a couponing mindset is to see how much money you can really save. The tactic, then, is to create a thirty-day plan. Commit to cutting coupons, downloading them to your loyalty card, and actually using coupons every single time you go to the store. Save your receipts and track how much money you saved over the course of a month. You may also want to track the time you spent clipping and searching for coupons. Chances are it won’t take more than an hour or two a week. If you save $300 that month, that works out to about $40 to $75 dollars for an hour of your time. Unless you’re single and living alone, you need the support of your family to help you with saving money this way. That means people don’t stop at the supermarket on the way home to pick up snacks unless they have coupons for those snacks. You can also enlist your family members or roommates in the coupon cutting and meal planning. That way everyone is involved. 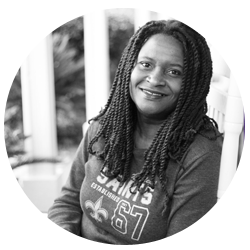 One way to get support is to put the money you saved into an account for something special. For example, you might save for a trip to Disney. If you’re saving $300 or more a month then that trip for Disney will arrive quickly. Finally, systems can help you not only remember to clip coupons but also to remember to use them at the store. There are a few different systems to consider. Systems to find and clip coupons – When will you clip coupons each week? What websites, magazines, mailings, and other resources will you use? Systems to organize coupons – How will you store and organize your coupons? You can organize them by expiration or category. You can store them in a binder or an envelope. Systems to save the most money – You can maximize your savings by finding stores that double coupons, have meal planning with coupons, loyalty card savings and more. Systems to remember to use your coupons – Carry them with you. Make a list and attach your coupons to the list. There are many options to consider. Find one that works for you. Once you’ve experienced the money you can save with couponing, you’ll quickly develop a coupon mindset. Don’t be scared! Instead embrace the concept, create your systems and find support. You are now in the right coupon mindset, but where do you look for coupons? What are some of my favorite sites to find online coupons? How do you add coupons to your store loyalty cards? What are some fun ways to organize your coupons? How can you meal plan with coupons? Stay Tuned as we explore and answer all of these questions and more! Great tips! It does take a whole new mindset to get use to using your coupon effectively. Thanks for sharing these great tips!